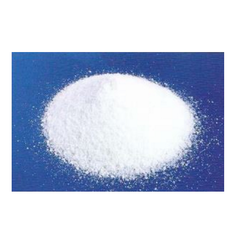 'Yogi Dye Chem industries' is an internationally recognized manufacturer, wholesale supplier and exporter of a wide range of inorganic compounds such as potassium metavanadate, ammonium meta vanadate, ammonium para tungstate etc. Impeccably manufactured to perfection, our inorganic compounds are widely used in diverse industries all over the world. They are offered by us at industry leading prices. 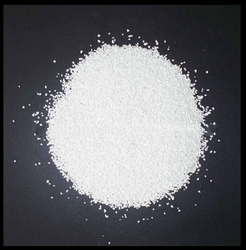 Sodium Tungstate dehydrate Powder that is utilized as a mordent in dyeing, for fire proofing fabrics, weighting silk, reagent pigment, tannins, aceto acetic acid, uric acid as well as decolourising acetic acid. 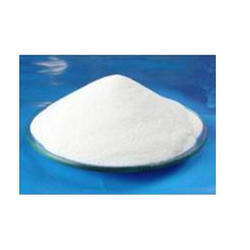 Sodium Tungstate is Non-toxic and stable under various conditions, also used in metal process. It is prepared from tungsten ores and accurate composition, pure and having precise pH value, sodium tungstate salt is used in various laboratories. Fire Proofing & Water Proofing fabrics, preparing complex compounds, such as Phosphotungstate, Silicotungstate, etc, as a reagent for biological products precipitant for alkaloids etc. We are offering Phospho Tungstic Acid to our clients. As a reagent for alkaloids and many other nitrogen bases, for phenols, albumin, peptone, amino acids, uric acid, urea, blood, carbohydrates. We are renowned manufacturers and suppliers of Tungstic Acid. Production of tungsten metal and its derivatives, Fire proofing fabrics and cellulose, Reagent for uric acid, Alkaloids, Plasma proteins, Blood sugar, Clinical analysis of blood, Textile plastics, To form metal by reduction, Alloys, Preparation of tungstate for x-ray screen, Yellow pigment in ceramic etc.. Textile (mordant, colour resist), Plastics, Tungsten Metal, Wire etc. 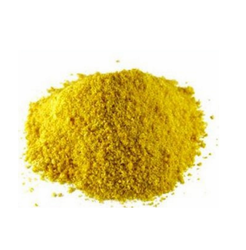 Ammonium Para Tungstate is used in Production of tungsten metal and its derivatives, Reagent for uric acid, Alkaloids, Plasma proteins, Clinical analysis of blood, Textile plastics, To form metal by reduction, Alloys, Preparation of tungstate for x-ray screen, Yellow pigment in ceramic. It is a white, finely divided, crystalline material. Controls of time, temperature, concentration, and pH, determine the quality and physical characteristics of the ammonium para tungstate crystals. Looking for Tungsten Compounds ?